We were able to repurpose the IP Office and build on it. Avaya has saved us a bundle. 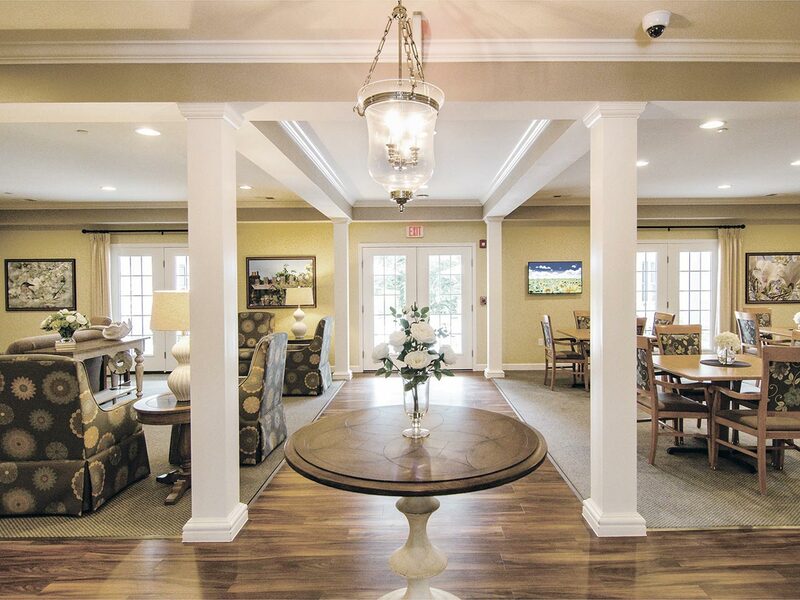 Located in rural Carroll County, Maryland, Golden Crest Assisted Living is a family-owned and operated licensed assisted living facility. 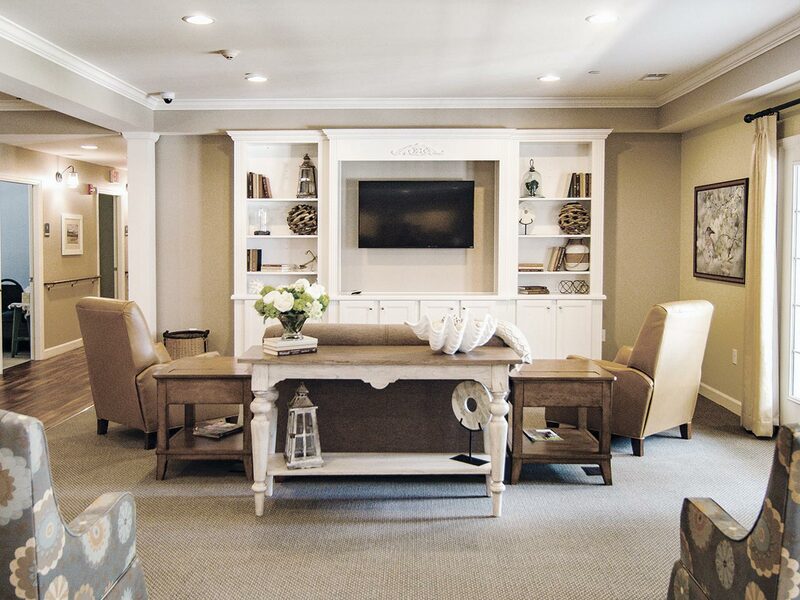 One of the things that sets Golden Crest apart from larger, corporate-run facilities is the small, home-like setting of its houses, which helps to insure personalized care. Its 70 employees serve residents across five houses, each with 16 rooms. This dispersed model has proven successful for providing quality care to residents. The challenge has been connecting all of the five homes from a communications perspective. The communications infrastructure in the rural area where Golden Crest’s homes are located is sorely lacking. Already a long-time Avaya customer, Meekins worked with Avaya Hosting Partner, Data Voice eXchange, Inc. for a solution. They deployed a first-of-its-kind hybrid cloud service based on Avaya IP Office. The solution is saving Golden Crest money and has taken the strain off of its Internet. When we need to make an emergency call or contact a resident’s family, we need to know the solution will work. Avaya gives us that. Golden Crest deployed the Powered by Avaya R2.0 using the Hybrid Cloud deployment option and it’s resulted in a high-quality, reliable communications solution. The company was able to save money by leveraging its existing IP Office infrastructure for the solution, but as Meekins explains, that was only one aspect of the cost savings. Golden Crest managers, nurses and HR staff are in almost constant communication among the houses. They started using Avaya WLAN point-to-point wireless between two houses that are on the same campus. It extends both voice and data to the second house, eliminating the need for another set of circuits and enabling immediate and seamless communication. In addition, the mobile twinning feature of the IP Office is helping Meekins and his wife and co-founder, Kimbra. Meekins’ original decision to deploy Avaya IP Office was based on the company’s reputation. “I heard that Avaya is the top of the line as far as communications equipment, and I’ve been very happy with the deployment,” he says. He’s also had a positive experience working with Data Voice eXchange. “Data Voice eXchange is a great company, they’ve always been on top of everything,” adds Meekins. Golden Crest has experienced steady growth in recent years, and that has kept Meekins busy. Now that expansion efforts are complete, he hopes to start more fully leveraging the capabilities of the IP Office solution. I heard that Avaya is the top of the line as far as communications equipment, and I’ve been very happy with the deployment.